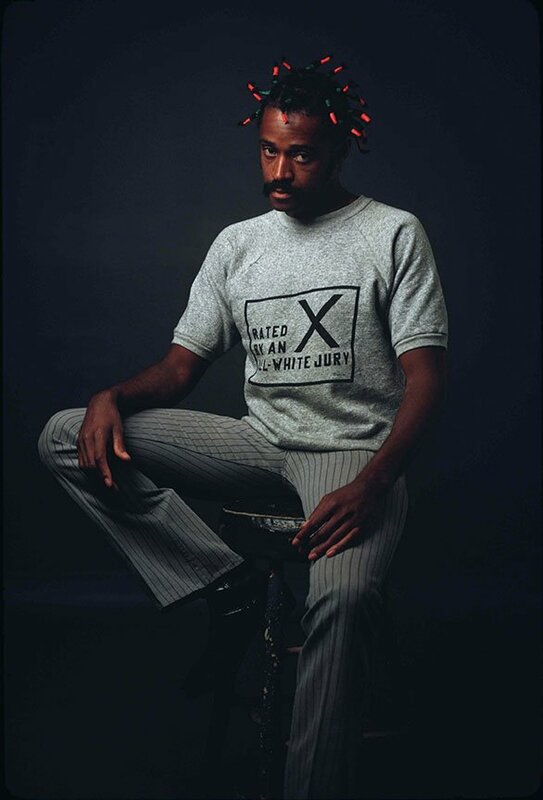 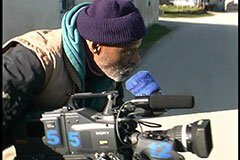 Multi-talented and prolific, Melvin van Peebles defies categorization, boasting a life and career as diverse and unexpected as the art he’s best known for creating. 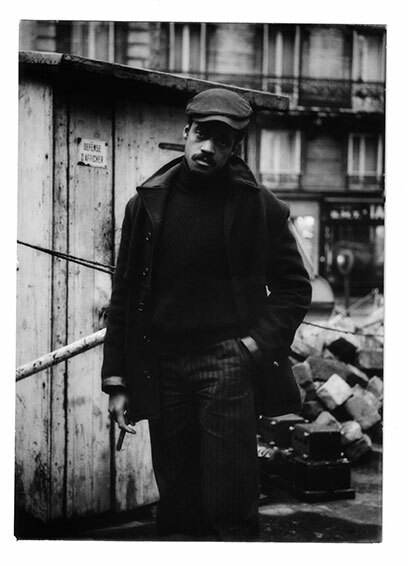 A trailblazer of the tallest order who has at turns made his living as a filmmaker, a pilot, a novelist and a stockbroker, van Peebles was never deterred by opportunity that failed to knock; he’d simply build his own door and get on with it. 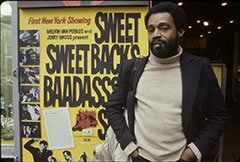 After Hollywood rejected his early filmmaking efforts, his self-produced 1971 feature film, Sweet Sweetback’s Baadasssss Song, earned more than $10 million at the box office and indelibly changed independent cinema forever. 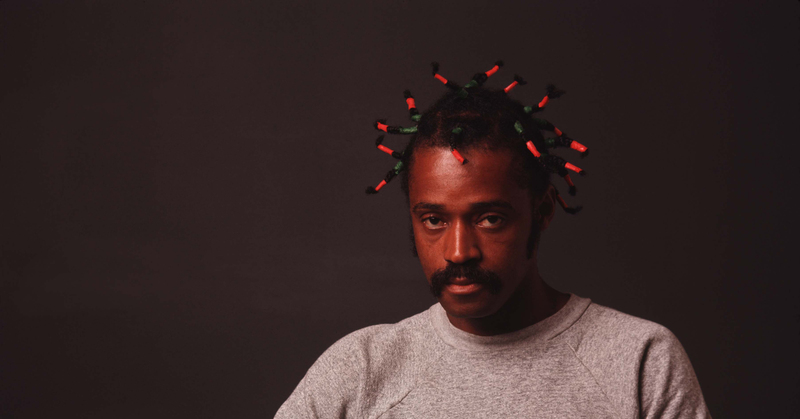 A pioneer of rap music, a Tony-nominated playwright and a civil rights activist then and now, van Peebles’ remarkable life story is playfully and candidly chronicled, illuminating an artist and a man whose groundbreaking impact on art, politics and pop culture remains, forty-five years after the release of Sweet Sweetback, as relevant as ever.